1958 – George Harrison joins The Quarrymen. The group features John Lennon, Paul McCartney, Len Garry, Eric Griffiths, and John Lowe. 1962 – Decca Records turns down The Beatles. 1971 – Richard Thompson leaves Fairport Convention. 1981 – Paul McCartney records vocals for George Harrison’s “All Those Years Ago,” which is a tribute to John Lennon. Ringo Starr also plays on the song. 1987 – Joan Jett makes her acting debut in the movie Light of Day. She stars alongside Michael J. Fox as leaders of a struggling band called The Barbusters. The title song for the film is written by Bruce Springsteen. 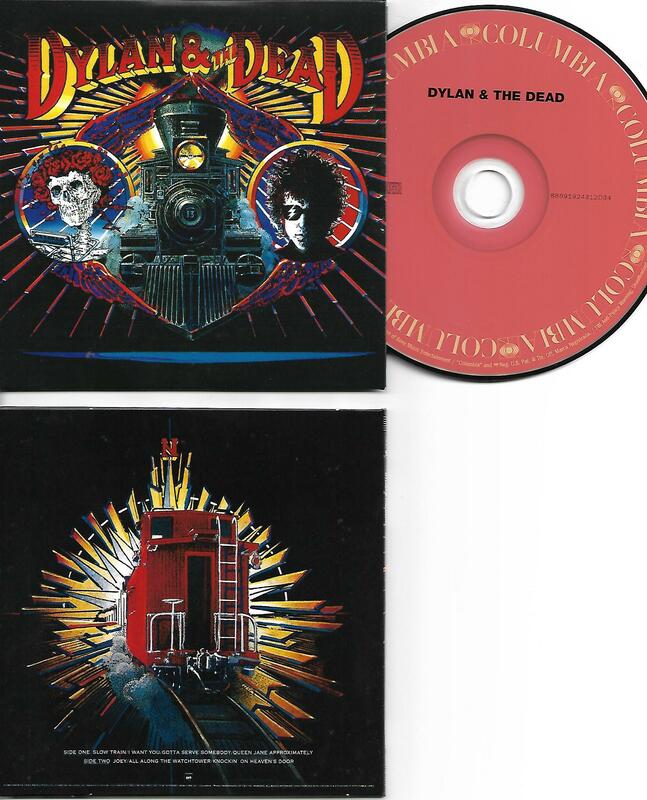 1989 – Bob Dylan and the Grateful Dead release their collaborative live album, Dylan & the Dead. 1998 – Blues Brothers 2000 opens in theaters, featuring Wilson Pickett, Jonny Lang, and Eddie Floyd. 2001 – Guitarist Don Felder is fired from The Eagles. He would later launch a $50 million law suit against Don Henley and Glenn Frey, alleging wrongful termination and breach of implied-in-fact contract. Henley and Frey countersue Felder for breach of contract, alleging that Felder had written and attempted to sell the rights to a “tell-all” book. Both parties settle out-of-court for an undisclosed amount.